One of the more personal and highly violent criminal offenses in Massachusetts is stabbing another person. Stabbings are usually the result of hot emotions or fits of rage, and they can cause minor, serious, or even life-threatening injuries. Sometimes stabbing can even be fatal. when a criminal defendant is charged with stabbing another person, the charges that they will face usually depend on the seriousness of the stabbing incident. Stabbing someone in Massachusetts is a serious offense. It is a felony. Generally speaking, when a criminal defendant stab someone with a knife or other sharp pointed weapon, if the injuries are not life-threatening or fatal, the criminal defendant is usually charged with assault and battery with a dangerous weapon, under M.G.L., Chapter 265, Section 15A. If the victim’s injuries cause permanent disfigurement, loss or impairment of a bodily function or a limb or an organ, or causes the victim substantial risk of death, then the criminal defendant could be charged with aggravated assault and battery with a deadly weapon for the stabbing incident. When a victim is stabbed, and survived their injuries, the attacker will be pursued and justice will be sought. Stabbing someone is the felony level offense that carries jail time in a fine. A criminal defendant could also be charged with assault with intent to murder, attempted murder, if the wounds are serious or life-threatening, and can be charged with murder if the stab wounds are indeed fatal. Attempted murder and murder are grievous offenses and if you have been charged with either of these crimes you need to take your criminal defense strategy very seriously. You should consult with an experienced Massachusetts criminal defense attorney as soon as possible. Generally speaking, if you are being attacked or have reason to believe that you are about to be attacked in such a way that is going to place your physical safety in imminent danger, you have the right to take steps to protect yourself through the use of self-defense. Self-defense is the use of reasonable force to protect yourself or stop the risk of imminent harm that you face. First and foremost, if it is possible for you to avoid a physical altercation, you should try to do this first. But if you cannot, then you may use a reasonable amount of force to protect yourself. It is possible that particular circumstances surrounding the stabbing incident that you were involved in, could have made it a self-defense situation. If you were being threatened or attacked, and you reasonably believed that the use of a knife to stab your attacker was what was necessary to protect yourself in an act of self-defense, then you might have a legitimate defense to the stabbing charges that you are facing. It is best to consult with an experienced criminal defense attorney if you believe that you have a defense to your criminal charges that involves a claim of self-defense. Stabbing is a violent offense, and defense against violent offense charges requires the assistance of an experienced criminal defense lawyer. 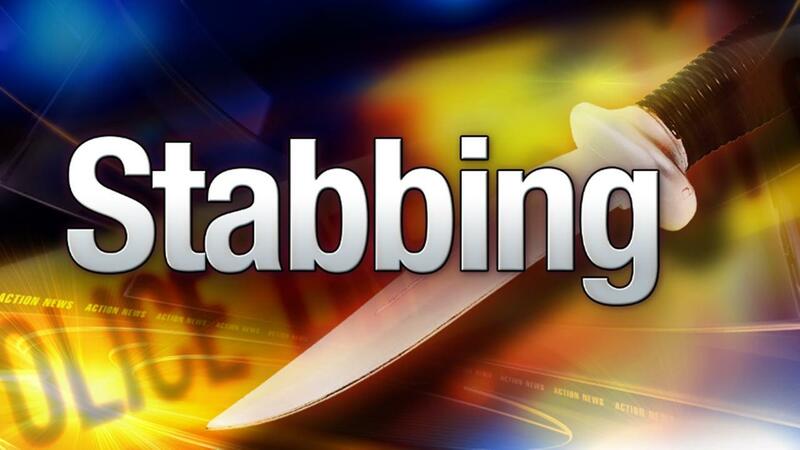 Attorney Stephen Neyman can help you defend against your stabbing charges. Please do not hesitate to contact Attorney Neyman either online or by calling 617-263-6800.